The festivals play a vital role in everyone’s life. People start the shopping the different costumes and accessories especially women. Every lady wants to look beautiful and attractive in the festival like Diwali, Holi, Eid, Navratri, and much more. The most important thing that every woman is concerned about is what to wear? Nowadays festival salwar kameez is a huge trend. You can get a variety of materials of different yet amazing fabrics, colors, styles, and work. Festival salwar suit looks elegant and it defines your personality and beauty more precisely. 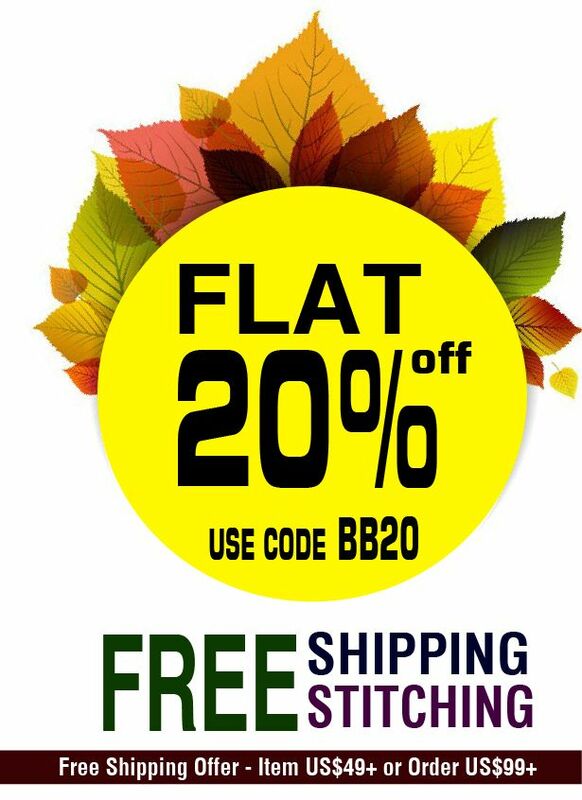 BigBindi is offering you a beautiful salwar kameez collection from a simple and plain dress to a designer costume. Shopping for a festival is not that easy especially if you are purchasing a dress. It requires a lot of efforts to get the best dress at reasonable prices. If you are shopping for Diwali or Holi then how can choose an Anarkali suit? You will look very pretty wearing an Indian traditional anarkali suit with lacework. Georgette salwar kameez of peach, brown, and other such colors is another example of perfection. If you are celebrating Eid then off-white pant style embroidered salwar kameez in georgette can enhance your beauty or you can wear a straight suit with palazzo pants. A floor length Anarkali suit is a designer gown style festive wear for Diwali or Durga Puja which looks very fashionable. If you desire to look outstanding then wear a Bollywood style suit. embroidered cotton silk jacket style suit can work for Lori and other Punjabi festivals. Banarsi silk ackhan suit with pure silk dupatta is a perfect wear for simplicity lovers. 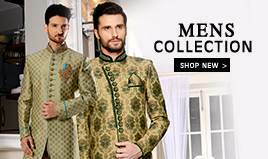 If you are shopping attire for Eid-ul-Fitr then Pakistani suit and straight suit can work for you. 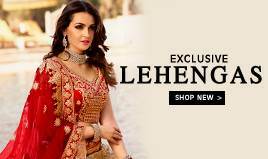 If you are tired of searching the top-most salwar kameez in different stores for a festival then no need to worry now. 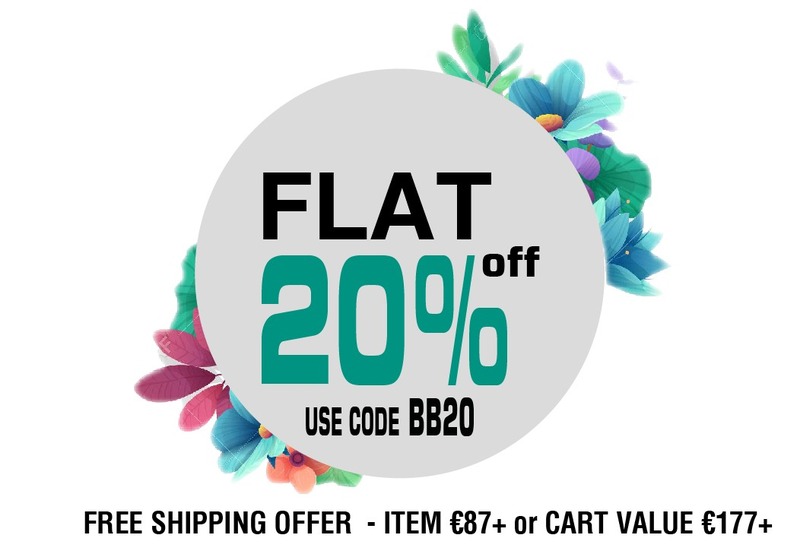 BigBindi is providing you with a huge variety of festival salwar kameez collection online. 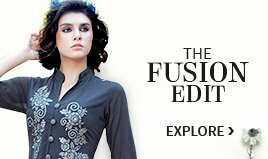 A chiffon suit, silk suit, cotton suit, Anarkali dress, palazzo suit, Pakistani suit, crepe suit, art silk suit, net suit,abaya style dress, and much more. 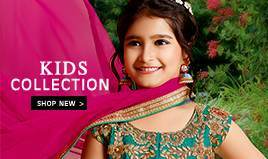 You can get here embroidered dress, embellishment work, stonework, lacework, mirror work, Kundan, zari, etc. so what are you waiting for? 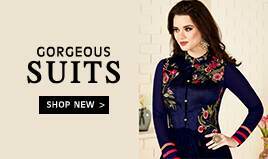 You won’t get this brilliant festival salwar kameez collection at a reasonable cost anywhere else.